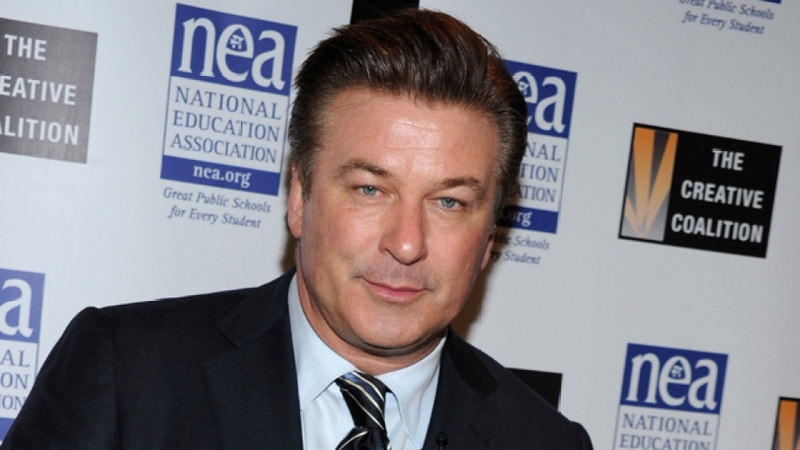 Police were called to Alec Baldwin's New York City apartment building, but this time he wasn't the one in trouble. The actor tells The New York Times that normally when police are called to his Greenwich Village building, "you could likely guess it's about one particular person." But on Tuesday, Baldwin says, his assistant and cleaning woman saw a neighbor hitting a woman over the head with a frying pan. Neighbor Jaime McKeown was charged with assault. Baldwin says people in his building told him McKeown was furious at the woman upstairs for making too much noise. Baldwin's recent brushes with the law have included face-offs with paparazzi and riding his bicycle the wrong way. McKeown's lawyer did not immediately comment on the case.